Watch: Democracy Now! 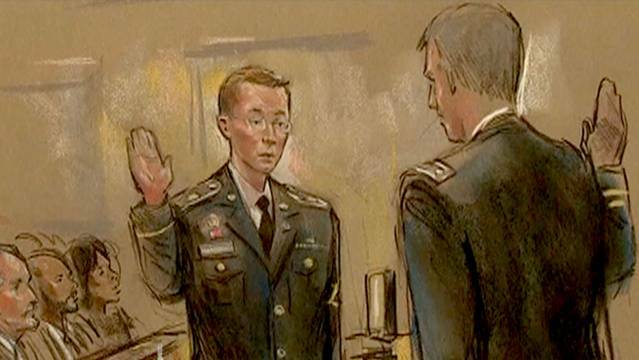 Live Coverage of Bradley Manning Verdict at 1pm EDT | Democracy Now! 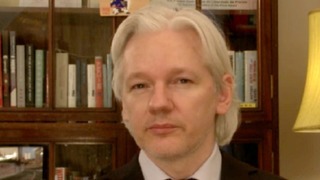 Watch Democracy Now!’s special live broadcast of the Bradley Manning verdict featuring Jeremy Scahill, Wikileaks attorney Michael Ratner, Icelandic Parliamentarian Birgitta Jónsdóttir and independent journalist Kevin Gosztola. See all of our coverage of the verdict in our archive.